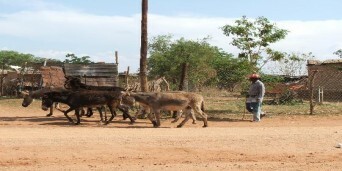 A stunning bushveld environment and multicultural community and history give Mokopane a unique character. 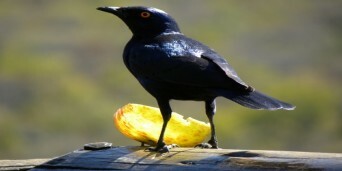 The town and immediate surroundings boast fascinating ancient caves, the 'Big Five', San rock art, curios, typically bushveld food and drink such as biltong (dried meat) and mampoer (a traditional - and potent - African alcoholic beverage distilled from fruit), tropical gardens and traditional dancing. 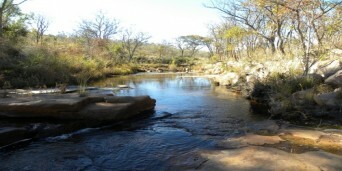 The area is rich in minerals, platinum, diamonds and granite. 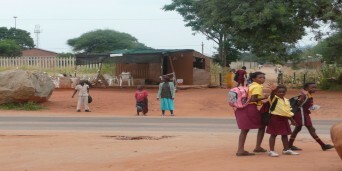 In the adjacent rural area of Mahwereleng, traditional lifestyles are still maintained. Mokopane also offers a wonderful selection of outdoor activities ranging from hiking, camping and 4x4 trails to birding, angling and game-viewing. Just two hours from Gauteng, the town is the perfect getaway destination and the ideal stopover for travellers en route to Botswana, Zimbabwe, Polokwane and the Kruger National Park. Mokopane serves a rich agricultural area in which wheat, tobacco, cotton, beef, maize, peanuts and citrus fruit are farmed. The Zebediela Citrus Estate 55 km to the southeast is one of the largest citrus farms in the southern hemisphere. 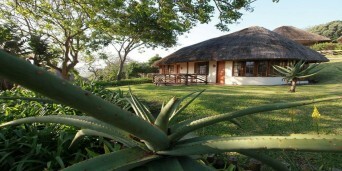 The bushveld vegetation of the area features many acacia trees and aloes, which are at their best in June and July. One of the most notable archaeological and historical sites in the country is found at Makapan's Valley, 15 km north of town.